How are you all? Missed me? I missed you guys and blogging a lot! But finally I’m back and back with a bang since I have so many interesting posts lined up to share with you all. I used to always think how good it would be if I could get a cream targeted at my skin issues and for my age like there’s anti aging creams for age 30 and above, I also needed a cream for my age that could target my skin concerns- blemishes, dullness and give me a glowing skin with every use. 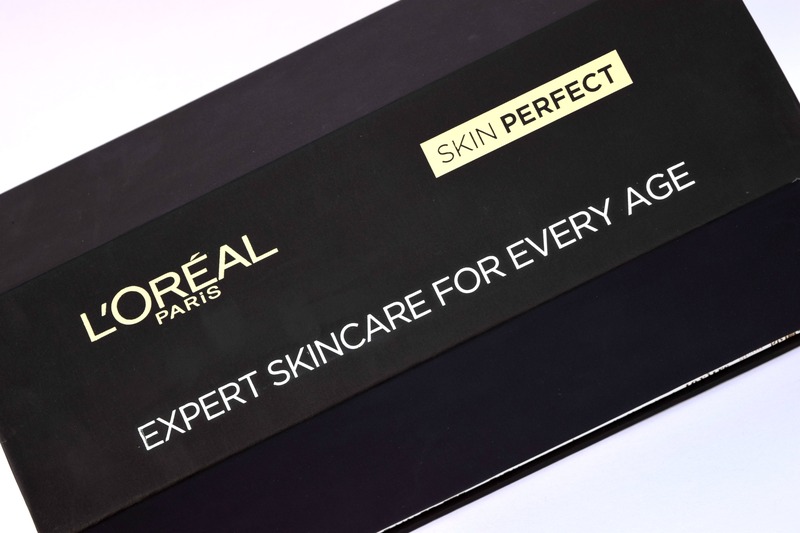 L’Oreal recently came up with a skin perfect range for age 20, 30 and 40 which targets the skincare needs specific to that age. I’m back with a review on a conditioner from Loreal Paris 6 Oil Nourish range after reviewing its shampoo Here. Guess you all know by now that I’m not happy with the shampoo if you have read the review, if you have not read it, I suggest you to read it first and now let’s move on to see how this conditioner fared for me..
Did you girls notice that I have not reviewed a shampoo and a conditioner all this long? It’s because I was trying out a shampoo and conditioner and were trying to be consistent with it to see what does it do if used regularly for 2-3 weeks and now I’m ready to spill the beans of this newly launched Loreal Paris 6 Oil Nourish Shampoo and will review the conditioner later. 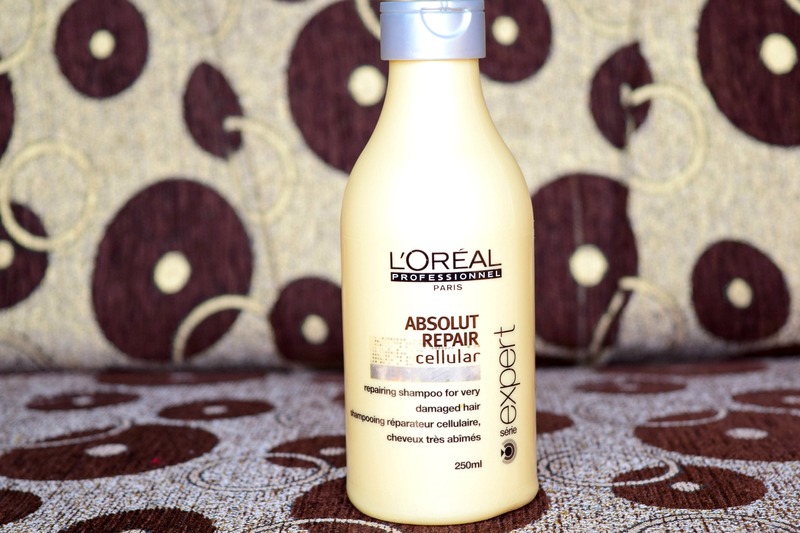 Today I’ll be reviewing the serum from Loreal Professionnel range. This serum was suggested to me by my stylist when I got rebonding done on my hair and since then I’m consistent with it, not because my stylist suggested me but because I love the results it gives on my hair. 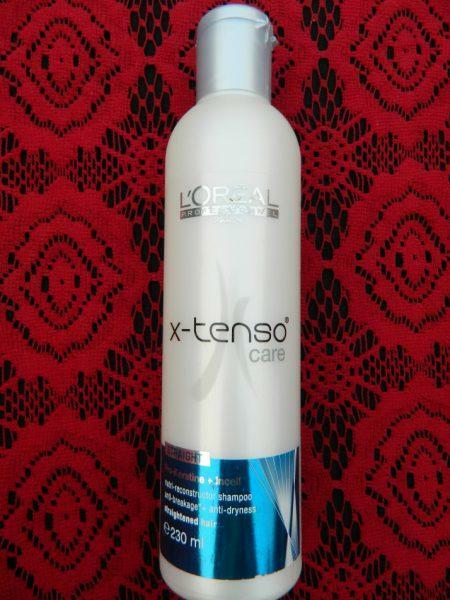 I have reviewed the Loreal X-Tenso Straight Shampoo earlier and now it’s time to do a review on Loreal hair masque. Hair stylist always recommends these products without even knowing the after effects. I bought it on my hair stylist’s suggestion and ended up nowhere. At least we make better choice than them because we are more aware of products nowadays. Read the review to know how it worked for me..
X-Tenso care intense nutri-reconstructor masque with anti-breakage and anti-dryness action, deeply nourishes, softens and reinforces hair fibre to optimize the result of straightening or relaxing process of X-Tenso Moisturist. Technology: Pro-keratin + Incell: a fusion of two reconstructive technologies for the hair, that brings amino acids and lipids, essential components of the fibre. Associated with botanical extract, the formula recharges depleted moisture levels and controls volume. Directions for Use: Apply on clean towel dried hair. Gently massage from lengths to tips. Leave for 3 to 5 minutes. Rinse thoroughly. I didn’t have a great experience with this masque. Its texture is quite thick and sticky which I really don’t like. I like conditioners with flowy consistency (the one which distributes easily on hair) and this one in my opinion does not have any quality of a masque. 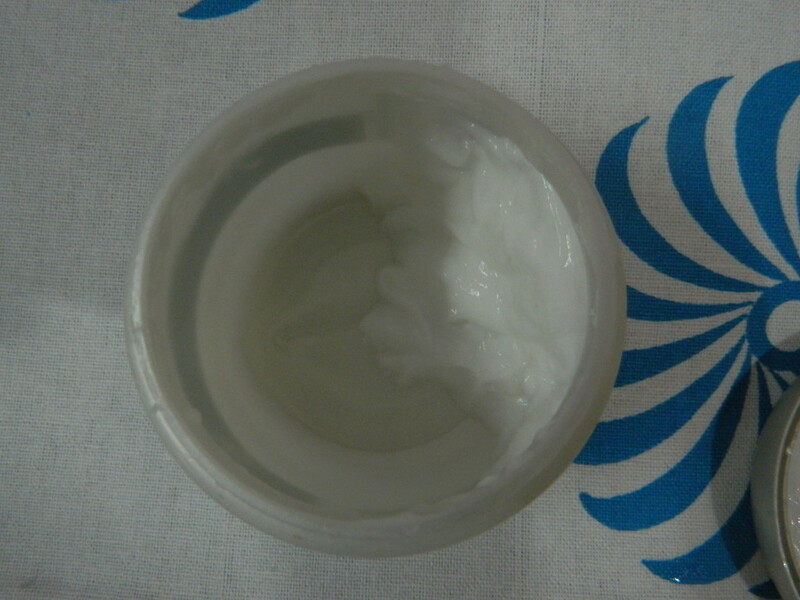 Its just a fragranced white thick stuff which does not do anything great for hair. I bought this along with my L’oreal shampoo because I have a habit of using shampoo and conditioner from the same brand. I liked the shampoo but this masque is not worth it. Softens hair to an extent. Didn’t make a great difference. Nice packaging, I like masques in a tub which are easy to use. Only a small amount is required for one time usage. Nice fragrance that stays on for long. Didn’t do anything for my hair. I currently own 5-6 shampoo but I love this shampoo and my Park Avenue shampoo the most. This is because this shampoo makes my hair extremely soft unlike other shampoos. I have been using this shampoo past one month and now it’s time to say a verdict about this shampoo. So here I am with a review of this shampoo and will review the masque later on. X-Tenso nutri-reconstructor shampoo with anti-dryness action, gently cleans straightened or relaxed hair, respecting the fiber integrity. Technology: Pro-Keratin + Incell a fusion of two reconstructive technologies for the hair that brings lipids and amino acids, essential components of the fibre. Associated with a botanical extract, the formula recharges depleted moisture levels and controls volume. Result: Hair is like rebuilt, intensely nourished with controlled volume. Distribute on wet hair and emulsify. Rinse thoroughly. Repeat if necessary. Then apply the mask of the same professional line X-Tenso Care. Aqua, Sodium Laureth Sulphate, Coco-Betaine, Glycerin, Glycol Distearate, Propylene Glycol, Sodium Chloride, Sodium Benzoate, Hydrolyzed Wheat Protein, Sodium Hydroxide, Arginine, Salicylic Acid, Limonene, Linalool, Benzyl Salicylate, Benzyl Alcohol, Carbomer, Serine, Butylphenyl, Methylpropional, Citronellol, Euterpe Oleracea Fruit Extract, Citric Acid, Glutamic Acid, Hexylene Glycol, Hexyl Cinnamal, Parfum/Fragrance. I have been using this shampoo along with the masque from the same range past one month. I am very satisfied with this shampoo by the results it gave me. Though I don’t like the masque much but I love this shampoo a lot. It makes my hair super smooth, silky, shiny and frizz-free. 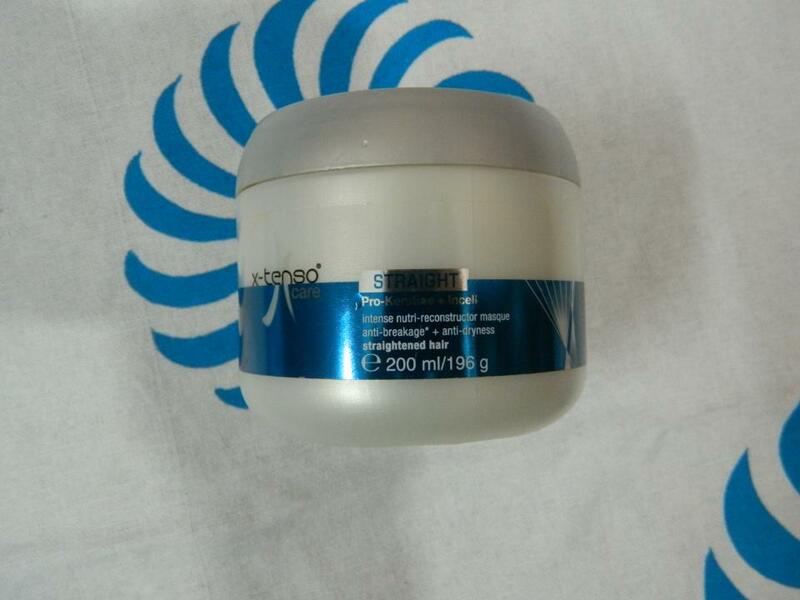 It contains pro-keratin which is very good for hair. Keratin is a type of protein found in hair and over time this protein gets depleted from hair so it becomes necessary to use protein based products specially for those who have done more damage to their hair. I think its pro-keratin technology is great for hairs. It comes in a long cylindrical shaped bottle, has a nice flip top cap which opens and closes quickly. Heavenly fragrance that stays on for one day. Lathers on the hair very well and effectively removes oil. Maintains frizz and makes hair look healthy and straight. Contains Pro-Keratin which is good for hair. The bottle is not travel-friendly, such big bottle can’t be carried everywhere we’d go. Not easily available everywhere. Available only at L’oreal salons. The straightening effect is not permanent, it keeps hair straight for 1-2 days. I’d repurchase it until I find a better shampoo that would keep my hair soft, straight and frizz-free.